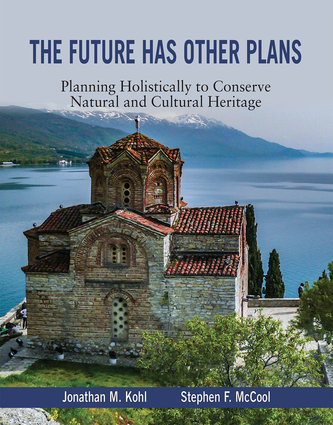 Jon Kohl is coordinator and founder of the PUP Global Heritage Consortium , a non-profit global network dedicated to introducing emerging paradigms into the heritage management and planning field to stem the crisis of unimplemented management plans. He launched the Public Use Planning Process while working at RARE Center for Tropical Conservation in Honduras. Steve McCool is Professor Emeritus, Wildland Recreation Management, the Department of Society and Conservation of the College of Forestry and Conservation, University of Montana, and Associate, Center for Protected Area Management, Colorado State University. He is a member of the World Commission on Protected Areas and currently serves on its Tourism and Protected Areas Specialist Group.